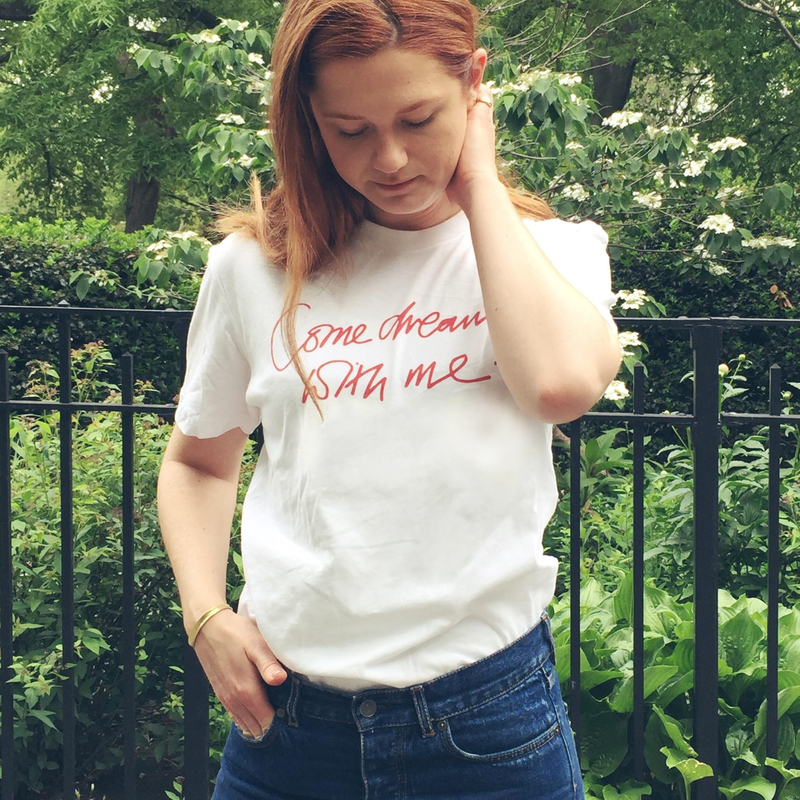 Bonnie Wright has relaunched her ‘Come Dream with Me’ campaign for FilmAid International, an organization that harnesses the storytelling power of film to inform, empower and inspire refugees around the world. J.K. Rowling Supports Film Aid! 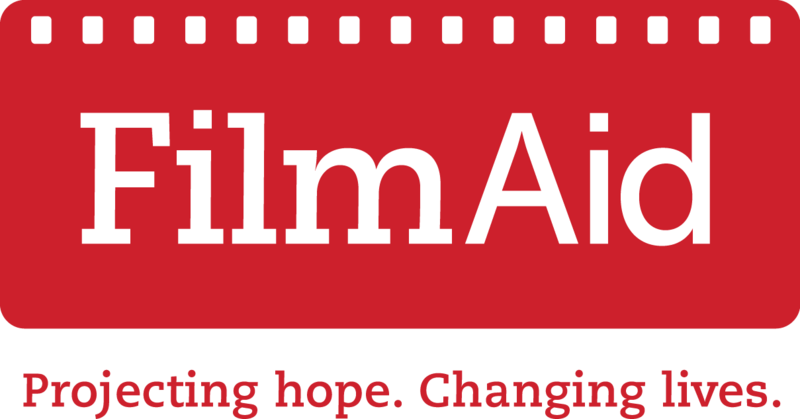 FilmAid uses the power of film and media to transcend language and literacy, bringing life-saving information, psychological relief and much-needed hope to refugees and other communities in need around the globe. FilmAid envisions a world in which all people can lead safe and healthy lives, enjoying full access to information, education and the opportunity for creative expression. For years, many countries and regions have been holding their own Refugee Days and even Weeks. One of the most widespread is Africa Refugee Day, which is celebrated on June 20 in several countries. The General Assembly therefore decided that June would be celebrated as World Refugee Day. 100% of the proceeds will help FilmAid International. Bonnie, FilmAid International and refugees everywhere thank you for your support.